Business description - Marvel Decor has established itself as a manufacturer of contemporary, high quality window furnishings. Over the years, the company has established itself as one of the leading manufacturer of quality window blinds in India under the brand name “Marvel”. 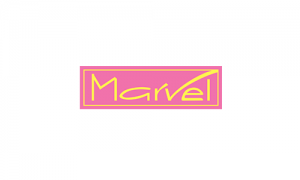 Marvel is one of the top leading brands in the Window Blinds segment with market network spread nationwide. The core part of the business is the dealer network, which now supplies through independent channel partners PAN India in over 224 cities of 24 states and is recognised within the Window Blind industry for its prompt delivery, speed of service and quality of products, post-sale support. Marvel Decor IPO allotment status is now available on Bigshare Services' website. Click on this link to get allotment status.